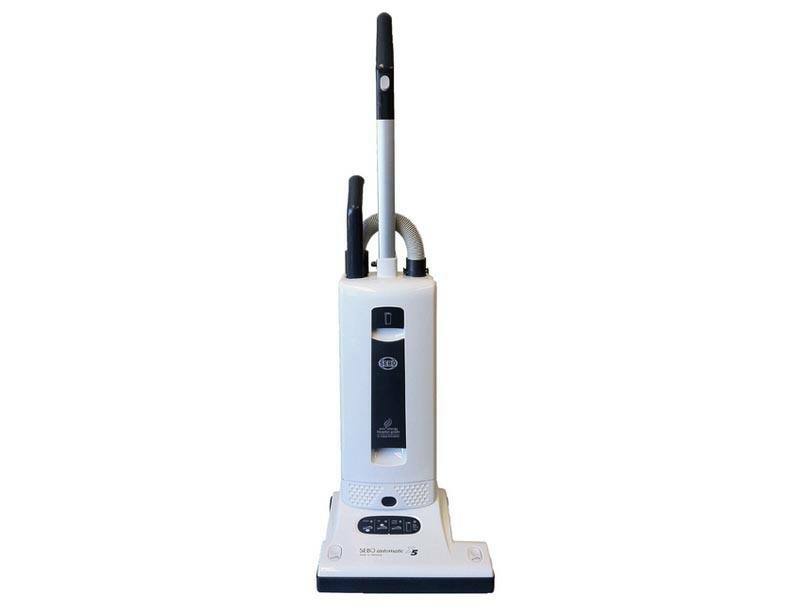 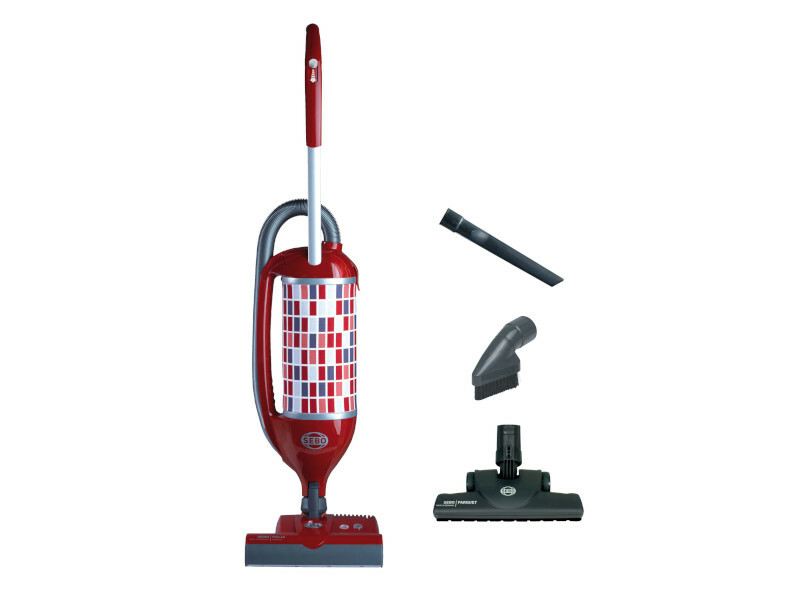 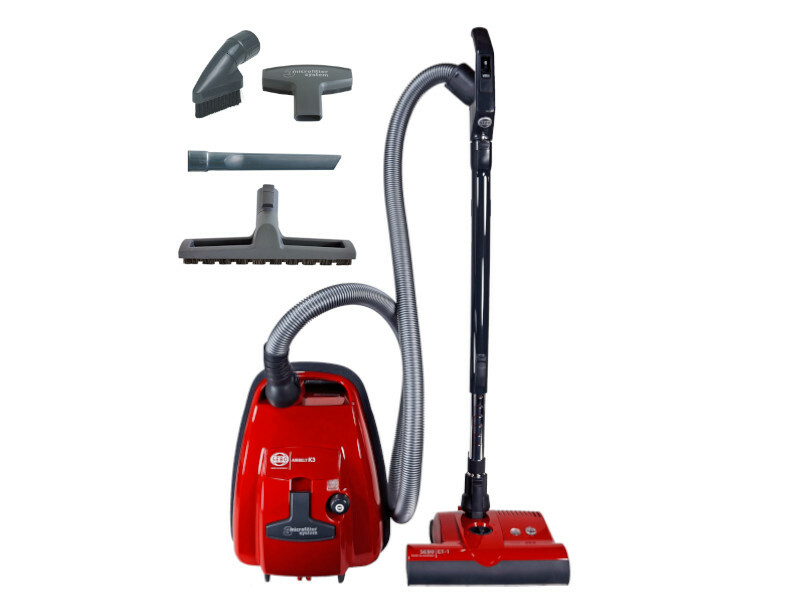 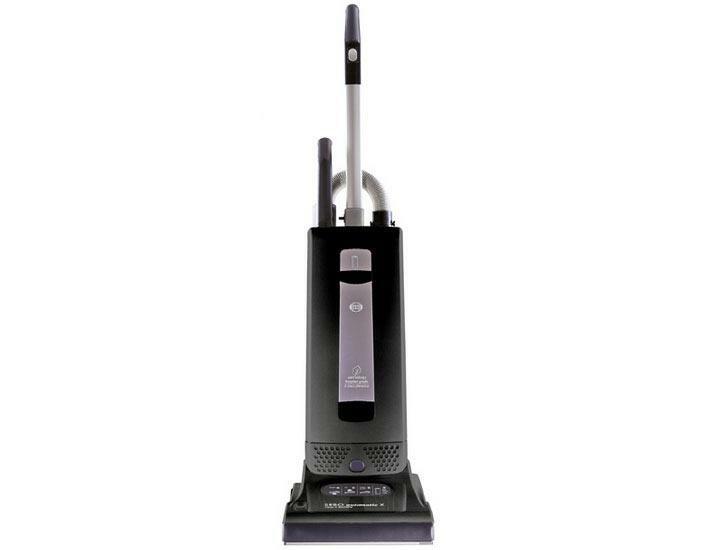 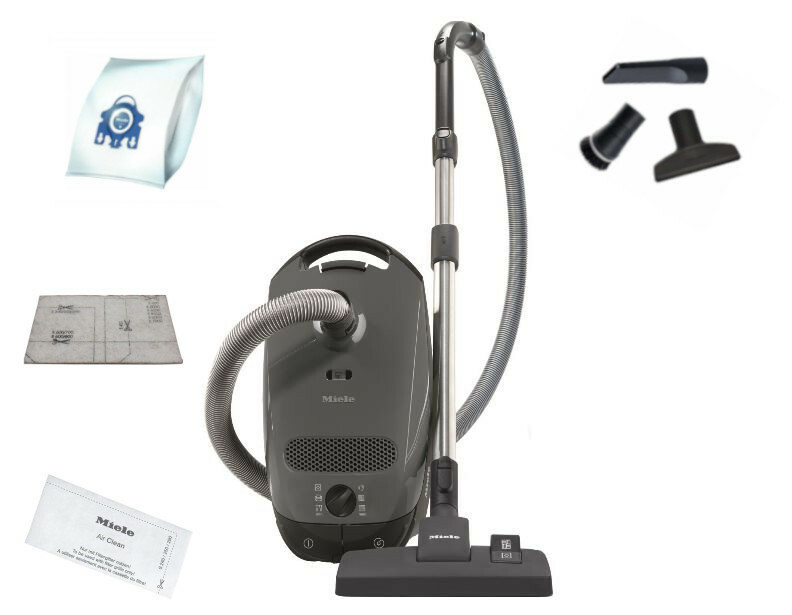 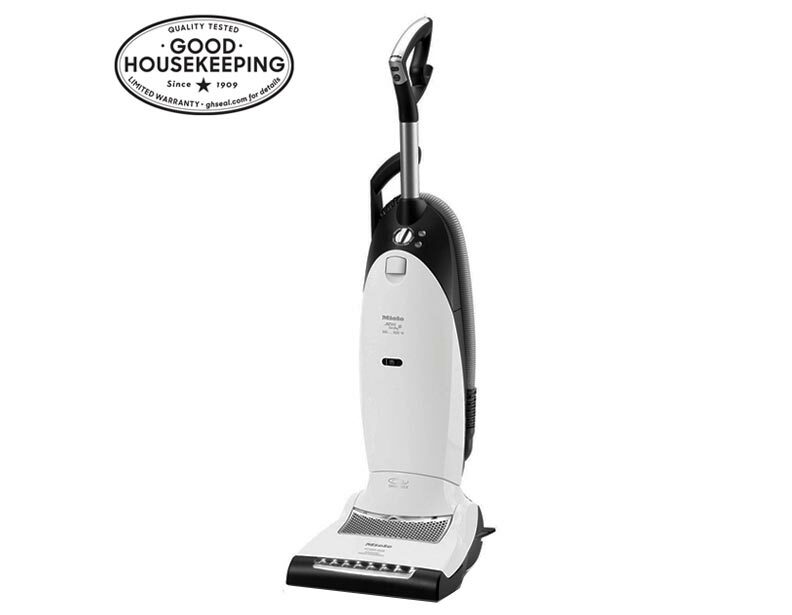 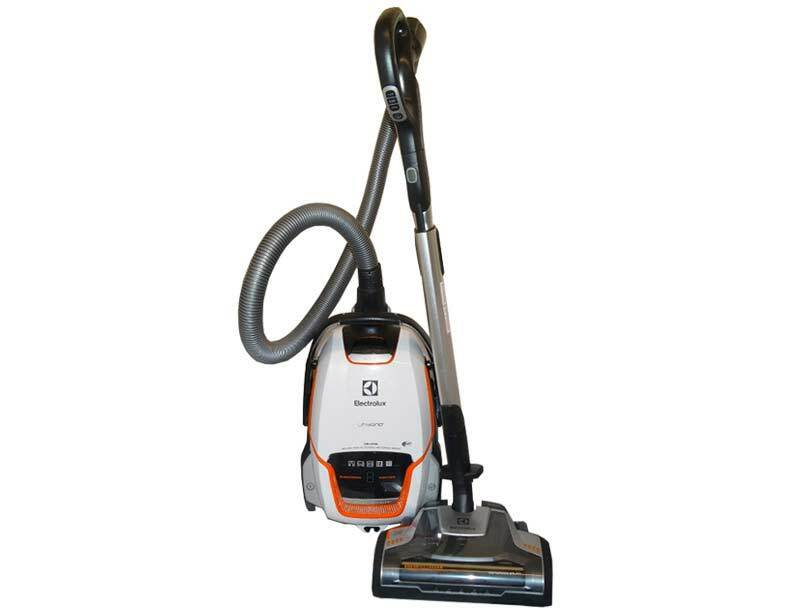 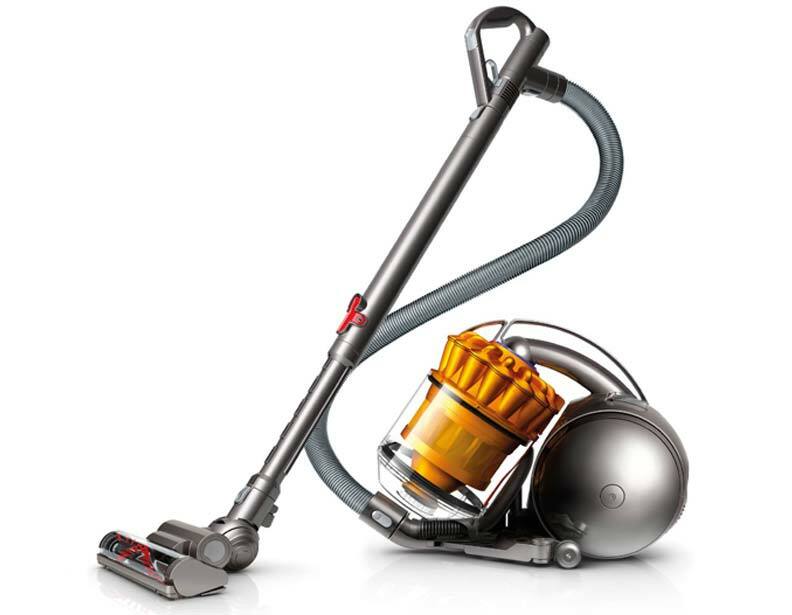 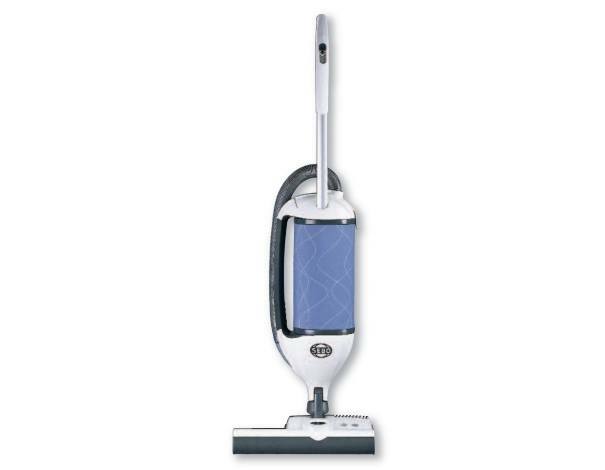 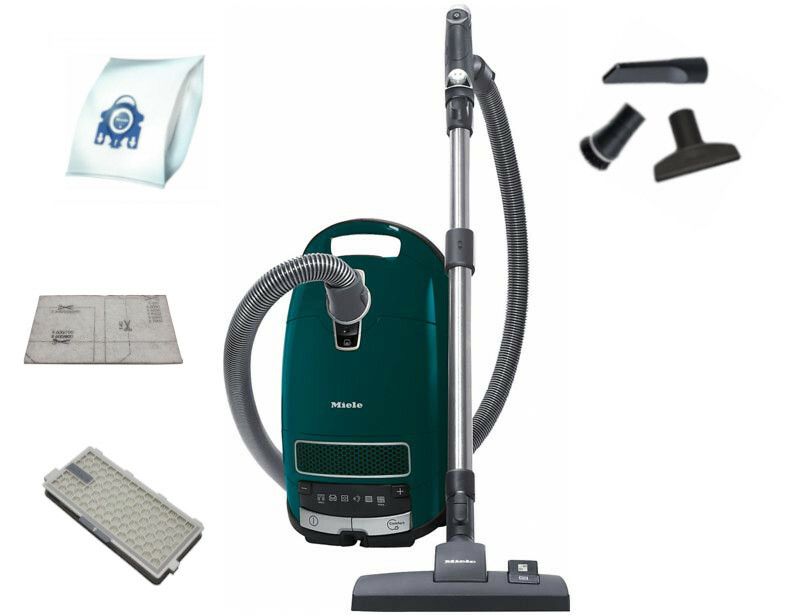 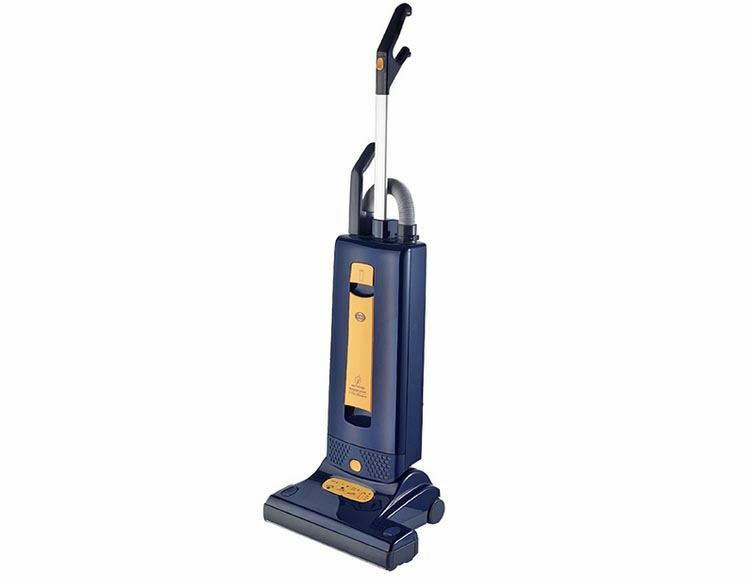 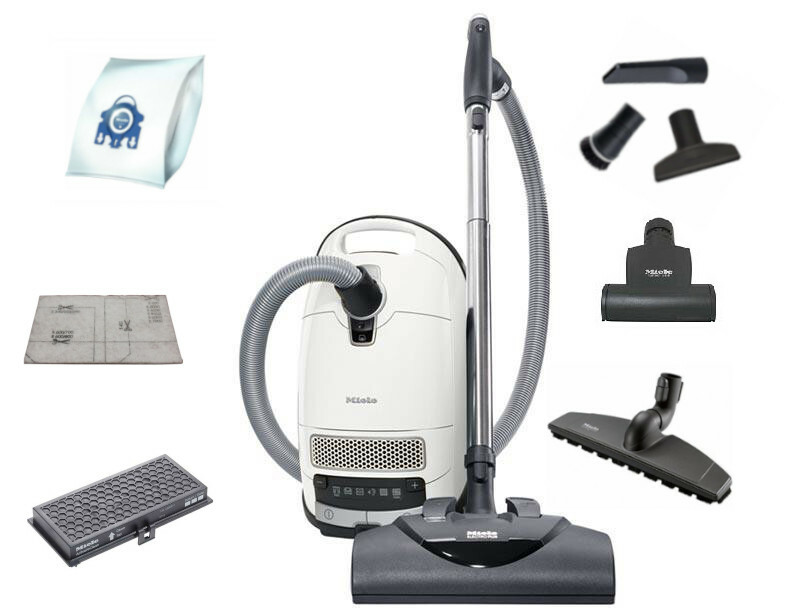 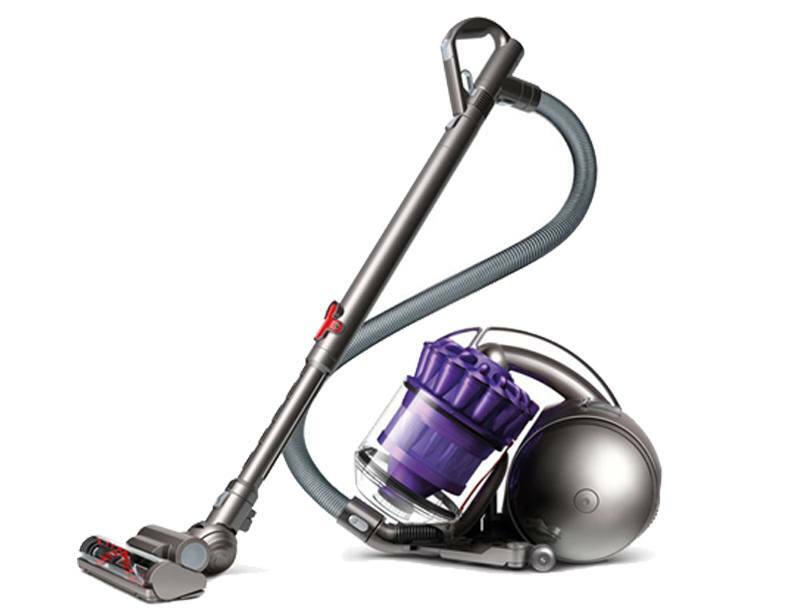 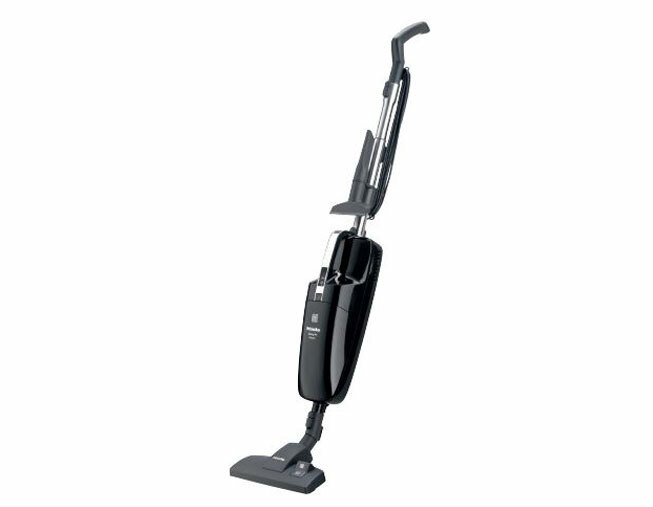 Usher in the new year in style with a brand new vacuum cleaner from eVacuumStore. 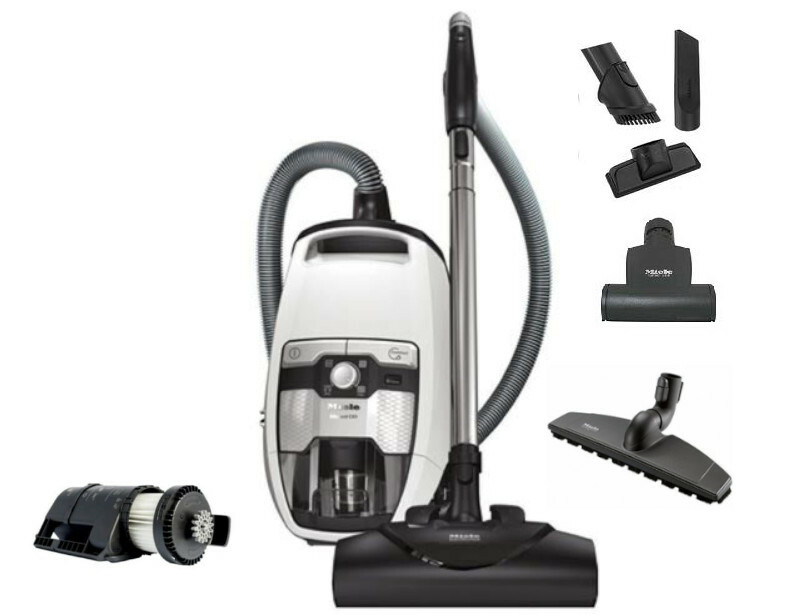 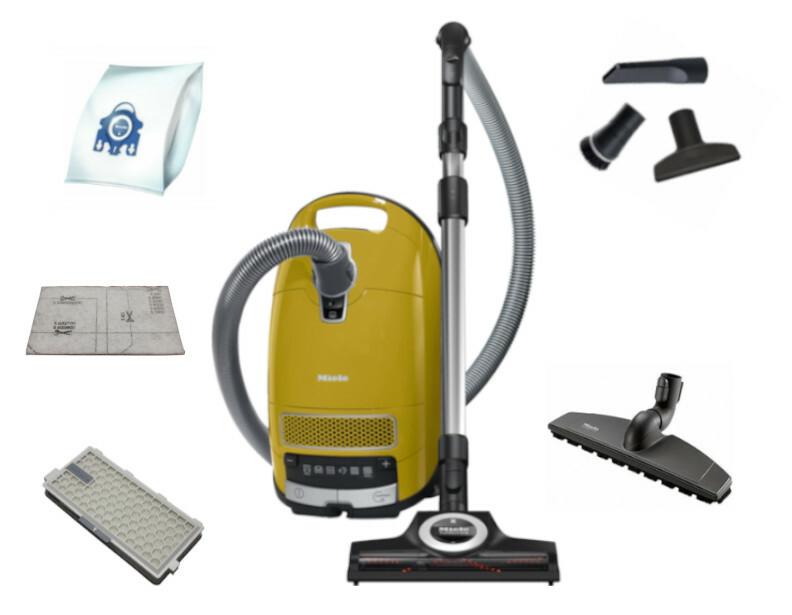 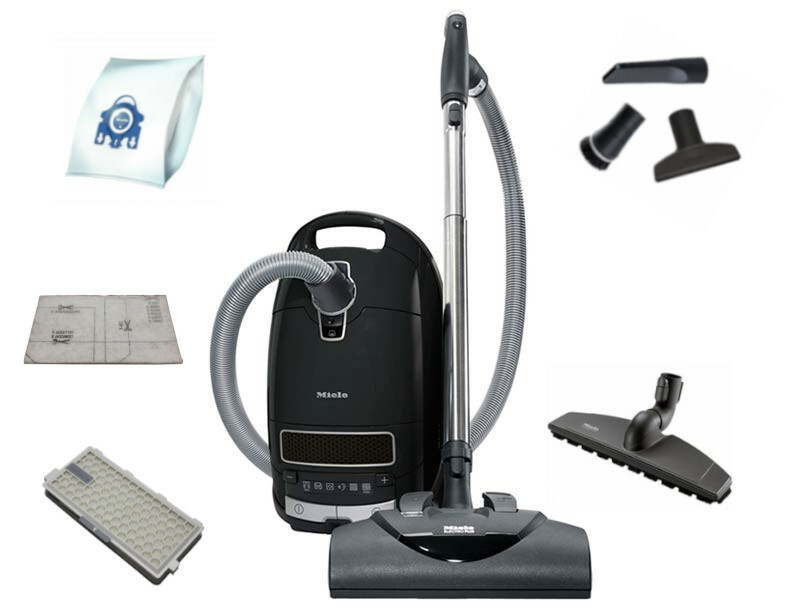 Whether an Electrolux canister vacuum is desired, or a Miele upright vacuum is the perfect fit for your home, our website has it all. 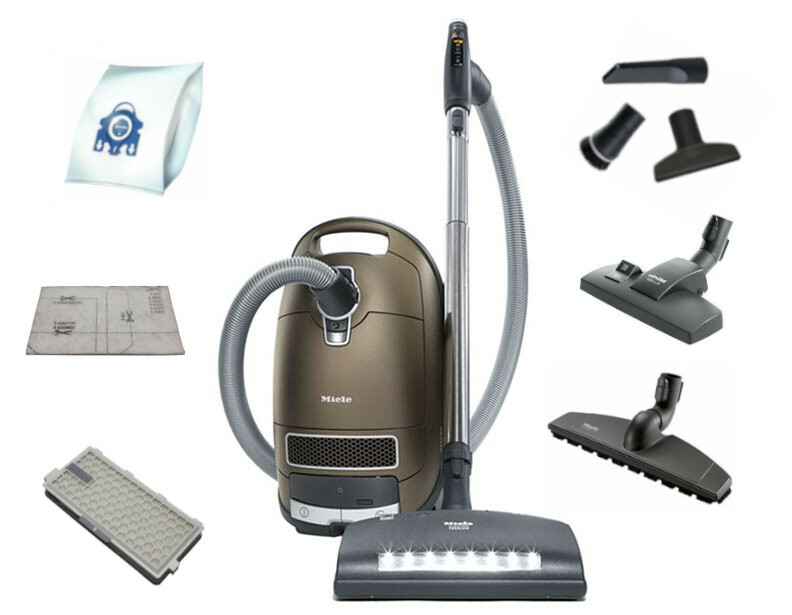 Your home will be transformed from it's pre-holiday version into a rejuvenated, seemingly new one! 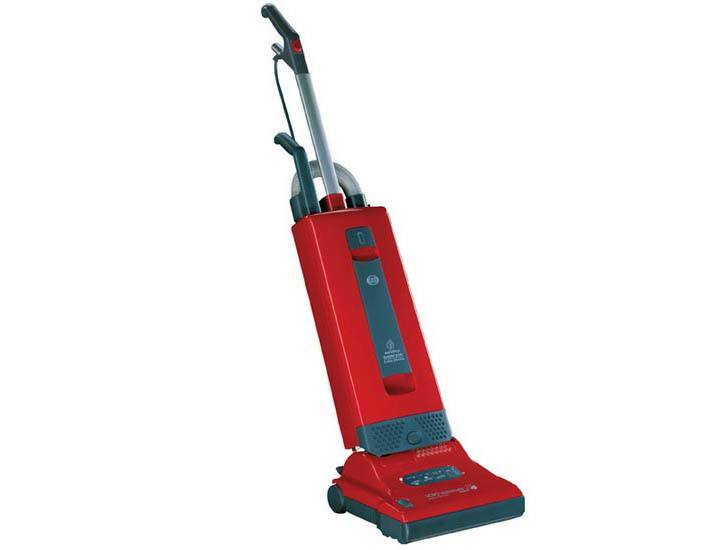 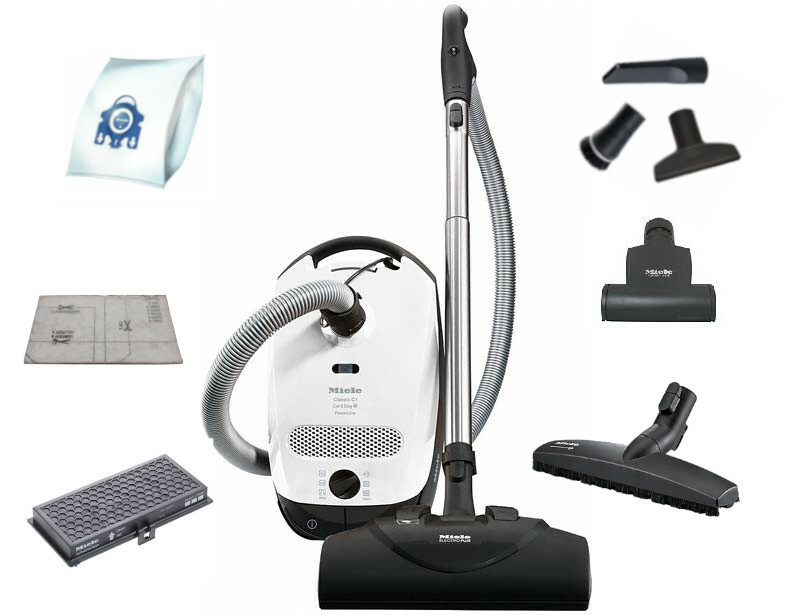 For assistance regarding the available vacuum styles, including central vacuum systems, contact eVacuumStore directly! 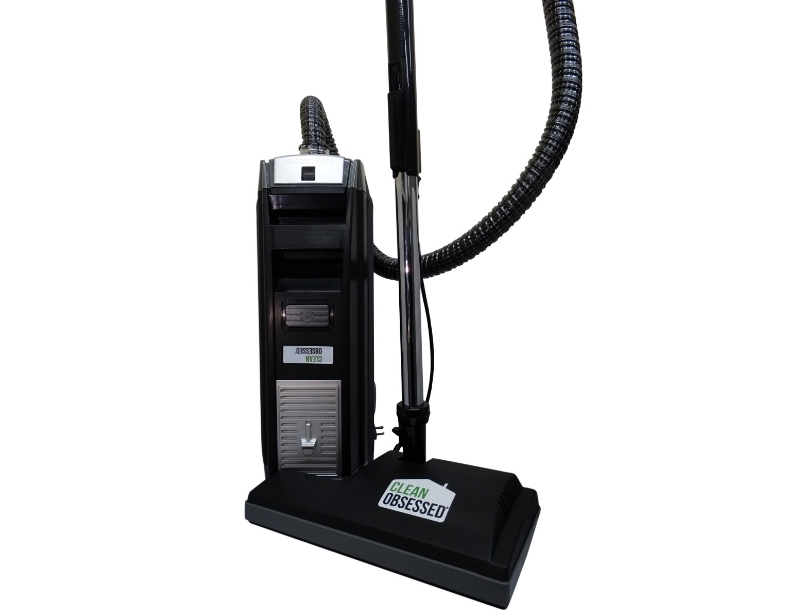 Our customer support team can be reached by calling 866-972-8227!